Style up with our fabulous new Clapham loafers and Stratford sneakers, available in leopard print, metallics and gorgeous laser cut. 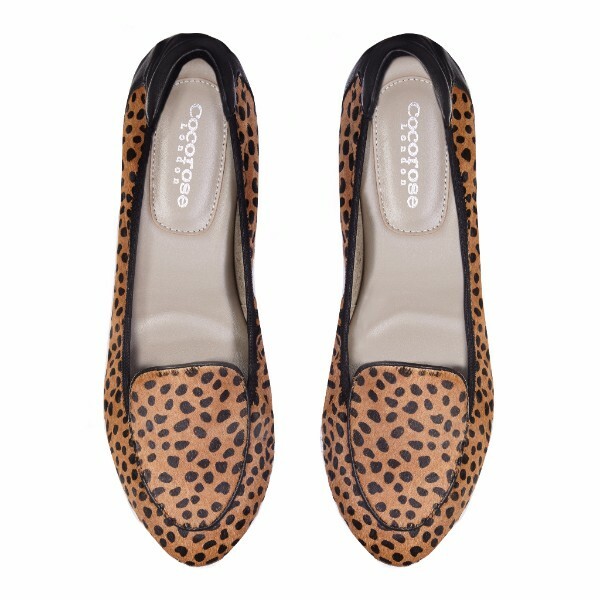 The ultimate wardrobe staple: Our best-selling Clapham loafers are now available in luxuriously soft pony hair with uber cool leopard print! A must have for every fashionista. 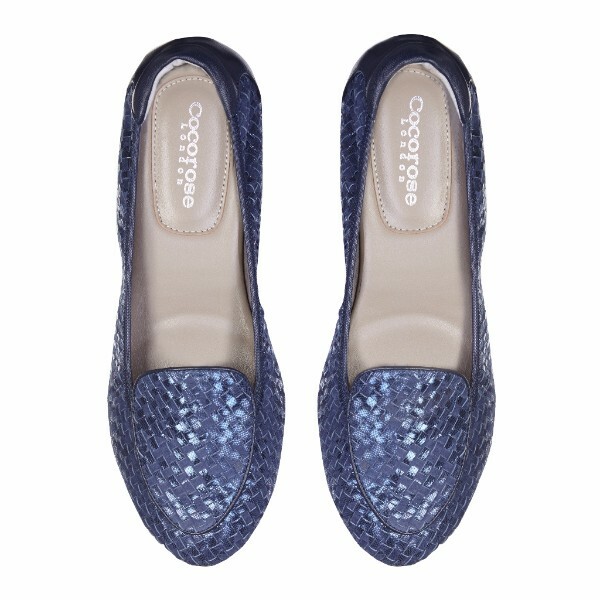 It’s your time to shine, because our Clapham lifestyle loafers, hand-crafted with soft, hand-woven leathers, are now available in metallic blue. Fabulous florals meet romantic laser cut outs. 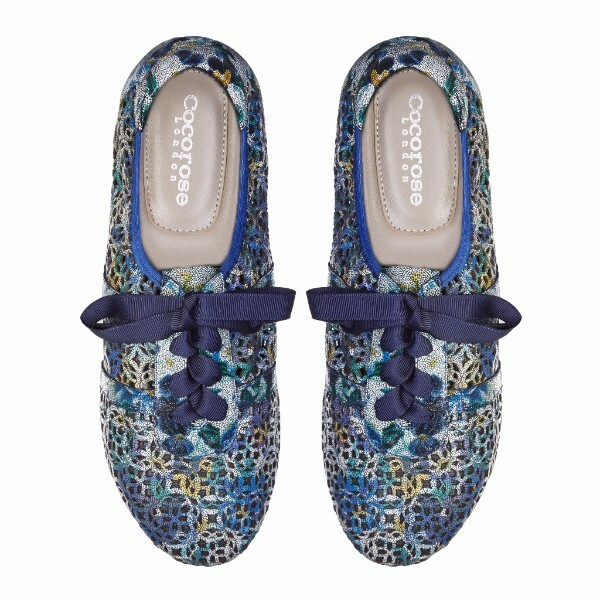 Our best-selling Lifestyle Trainers get a romantic upgrade with a gorgeous mosaic flower pattern.